Ever wonder why your hair stays flat even though you use haircare products to combat just that. I might be able to shed some light on the matter. Some haircare brands give your hair volume, but it only lasts a couple of hours. It is because their products are made to strip your hair of all residue and natural oils which gives your hair that healthy shine. So in the process of adding volume to your hair, you struggle with dullness in the end. It is a no win situation which can leave one frustrated in the end. You gain one thing, but lose another. But, there is good news. The smart people from John Frieda developed a range that will allow you to have your bread buttered on both sides. They developed this range to not strip the hair of it’s natural oils. Instead they added small little round polymers to the mix that fills in the damaged parts of the hair strands which lifts the hair and plumps them up. The end result, volume that stay and hair that looks and feel shiny and healthy. I have been using 3 products in this range for the past few days and I am impressed. All of these products smells soft, fruity and a little like citrus blossoms. It is quite refreshing. It is housed in beautiful Teal coloured containers that shines as much as your hair will after use. The shampoo is a clear gel consistency that lathers up nicely. You can actually feel your hair being lighter and fuller after use. The conditioner is a white, cream like consistency that really nourishes the hair and I feel that using the conditioner combined with the shampoo works in a wonderful dual action combo.Lastly I used the Dry Shampoo for days when I do not feel the need to wash my hair. Once again my hair was instantly volumised and refreshed after use. My hair is very thick and it falls flat a few hours after styling because of it’s heaviness. 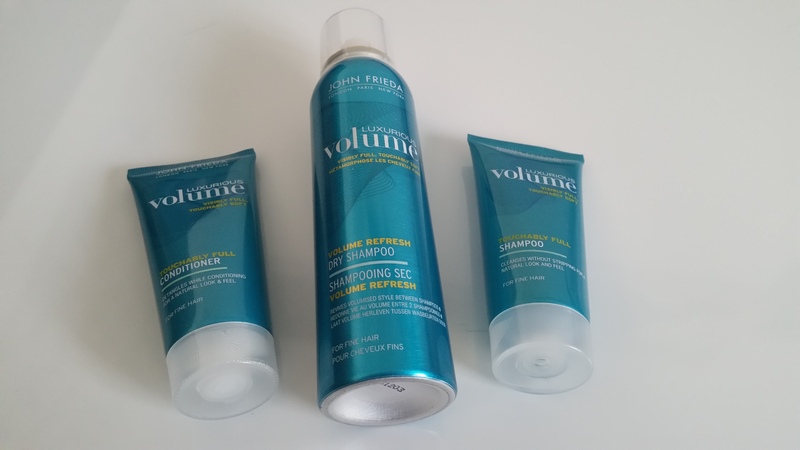 I must admit that these products have really helped me to lock in volume and keep it. That is the most important part, keeping the volume. My verdict? Finally a range of products that live up to it’s claims….in a big way. 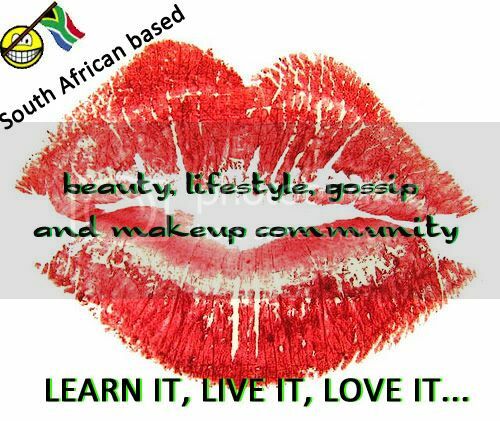 You can purchase these at Clicks and they retail for R95-00. Disclaimer: Some of these products were given to me for reviewing purposes, and it has in no way altered my view of the products whatsoever. I used this shampoo + conditioner today together with the frizz easy curl perfecting spray and I had lots of bouncy curls with oomph!